Lahore, University of the Punjab is going to start the Punjab University master degree supply exams 2018. 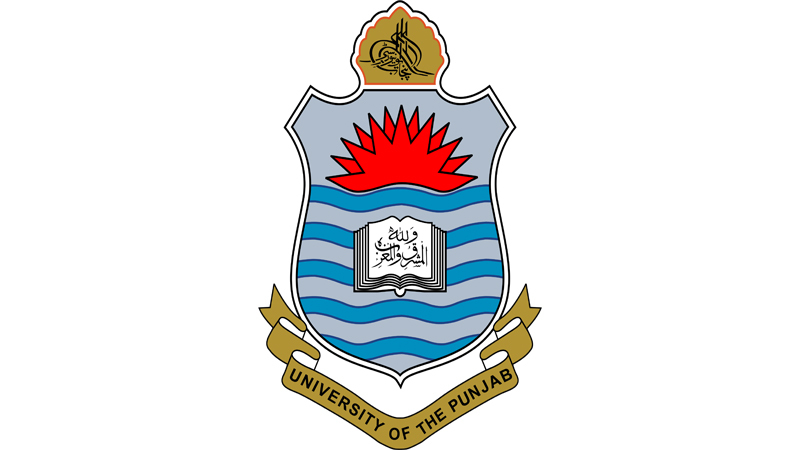 Punjab University exams department has issued the PU MA/MSc supply date sheet 2018 and the students will find their PU postgraduate date sheet 2018 online. According to the PU MA / MSc date sheet 2018 supply exams, the papers will be started from 31-1-2019 and the final paper will be held on 19-2-2019. PU master supply exams 2018 will be conducted in the evening time from 02:00 pm to 05:00 pm.